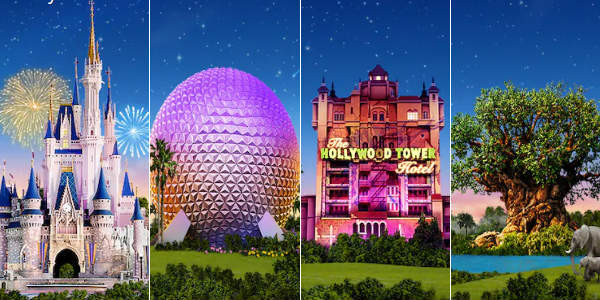 Starting Jan. 18, guests will be able to purchase a four-day, 4-Park Magic Value Ticket starting at $85 per day (plus tax) for a total price of $340 (plus tax). 4-Park Magic Tickets are valid for one theme park per day; tickets can be used to enter each theme park only once. Tickets are non-refundable and non-transferable and exclude activities/events separately priced. For more information about the 4-Park Magic Tickets, visit Disneyworld.com/parkmagic. ← Out and About: Monster Jam in 2019 is Better Than Ever!